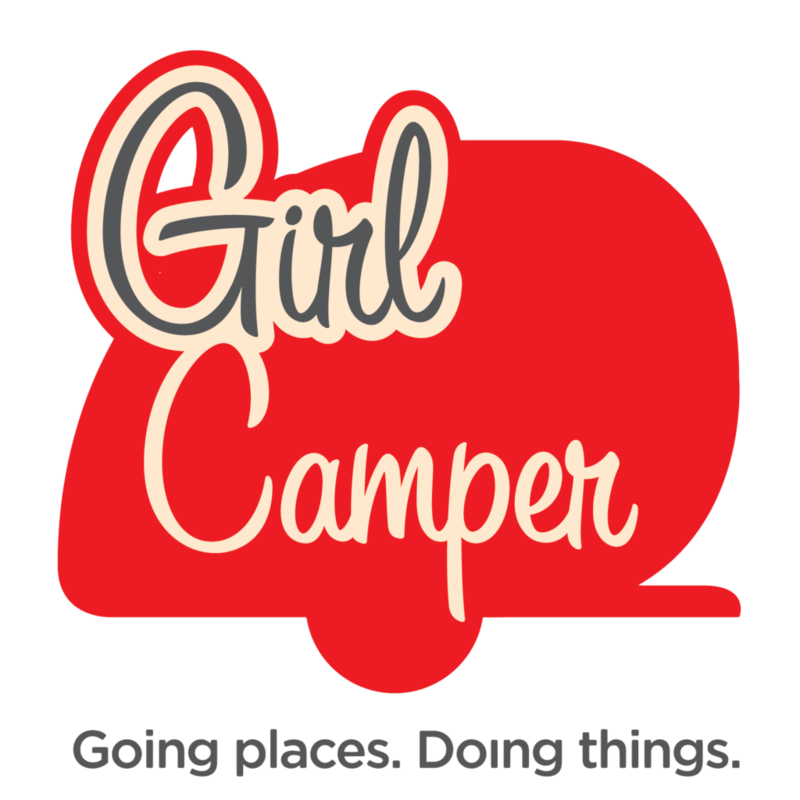 On this weeks show returning guest Ginny McKinney shares the ups and downs of full time RVing. Many people share the dream of one day selling the house and packing up an RV to hit the road full time. Freedom from the cost of home ownership and the work of maintaining a home are two frequently sited reasons for wanting to make an RV your prime residence. Ginny shares her journey and what she liked and disliked about a life lived on the road. Ginny’s first trailer purchased after her husband Dan passed away. Ginny writes her own blog called Marshmallow Ranch, is a blogger for the Sisters on the Fly and is a sought after speaker. When Ginny made the decision to sell the house and full time she upgraded to a larger trailer and tow vehicle. To listen to Ginny’s interview, click here.